Home / CCM / CAT D11N DOZER with SU BLADE AND IMPACT RIPPER. 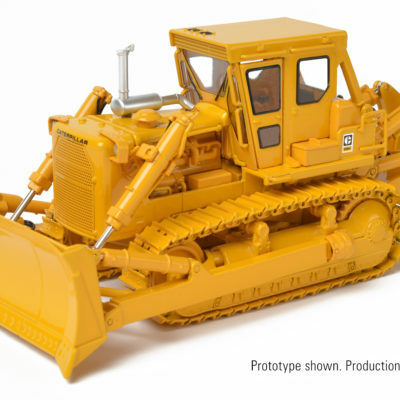 Scale 1;48. Release date TBC. 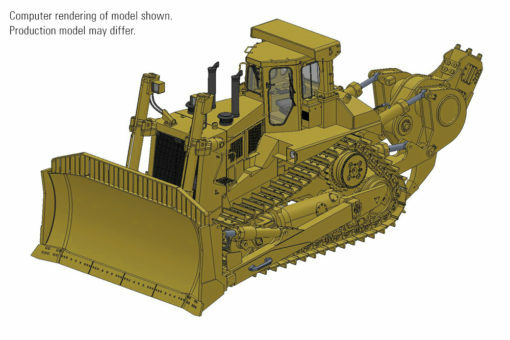 CAT D11N DOZER with SU BLADE AND IMPACT RIPPER. 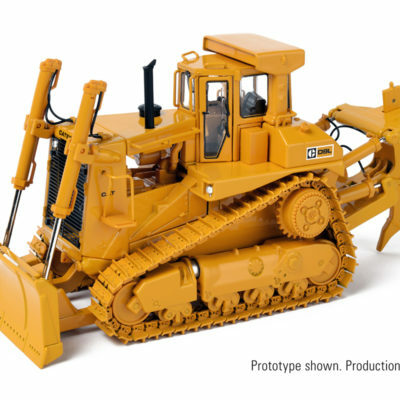 Scale 1;48. Release date TBC. 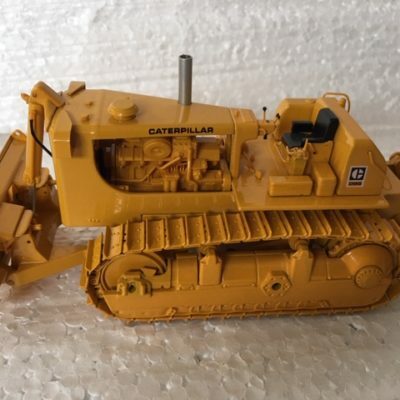 CAT D9L Dozer with Cushion Blade and Single Shank Push Block Ripper Scale 1:48. Reservations now being taken.